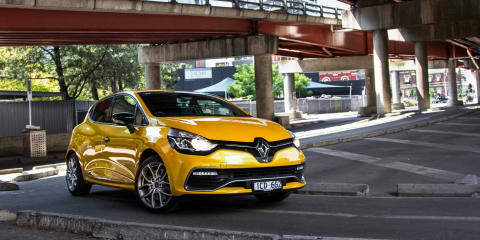 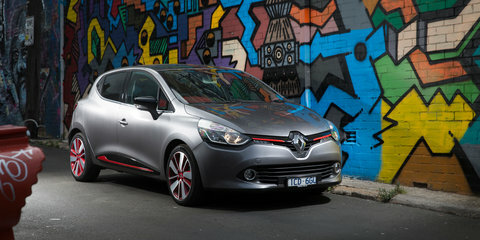 Renault's Clio RS hyper-compact has had a midlife face lift. 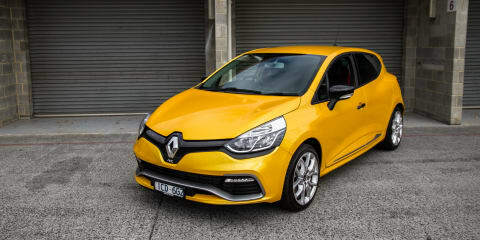 We check out the mid-range Cup version to see if a fiddling of pricing and spec can bring some added glow to the heroic hot hatch's halo. 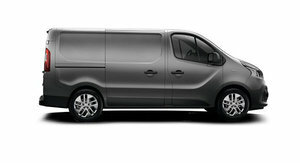 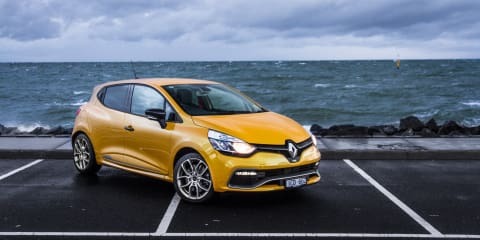 The recently updated 2017 Renault Clio has doubled-down on its French flair, but is it still a worthy challenger in a hotly-contested segment? 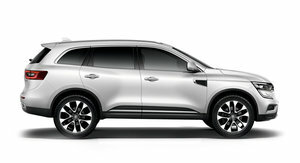 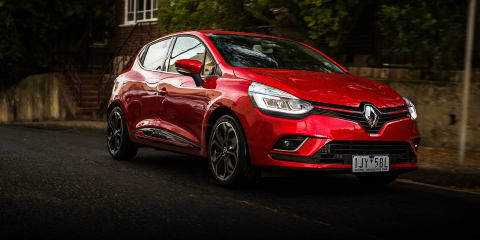 The 2017 Renault Clio range has been rejigged, with a new 'luxurious' model at the top of the range. 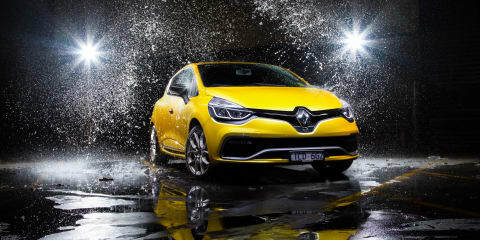 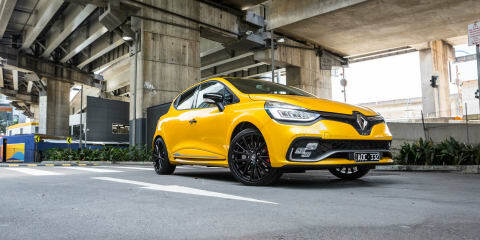 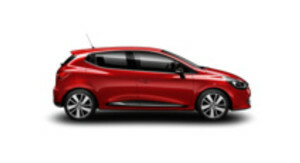 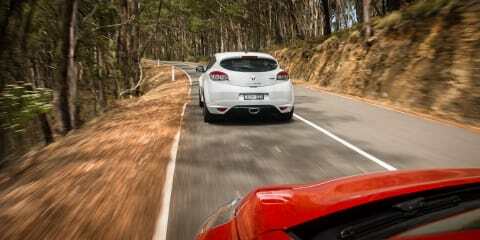 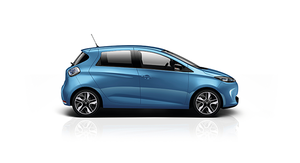 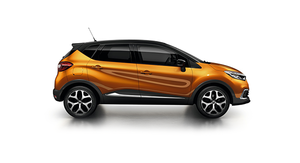 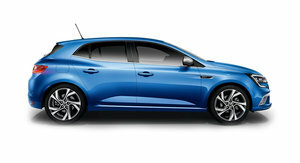 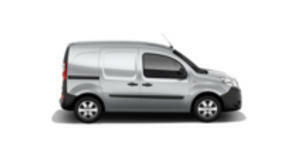 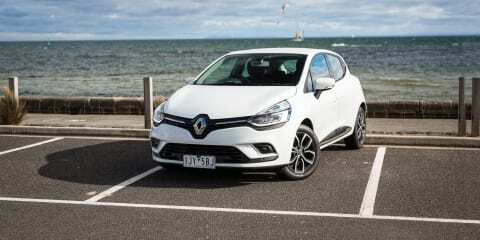 This is it – the new Clio Intens. 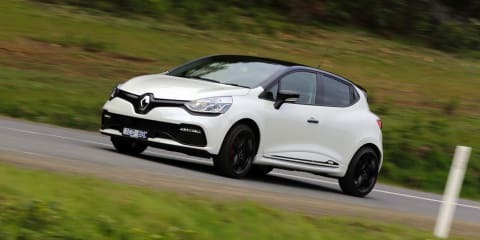 The little Clio RS200, although a capable and fun thing, proved a polarising prospect for the CarAdvice team.